Form a loop and then lay the rope across it. 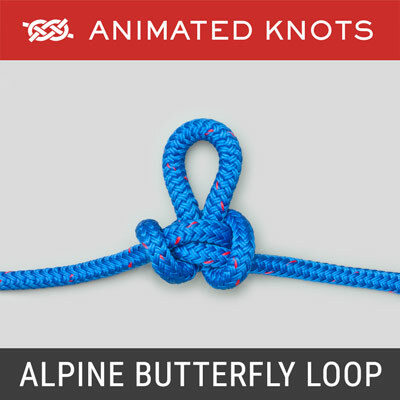 Pass the end of the rope across the loop using an alternating over and under sequence. Follow the same path around again still using the over and under sequence. Tuck the end in and secure it. Origin: This simple mat was given a number by Ashley (ABOK # 2287, p 371) but no name. It bears a strong resemblance to a Carrick Bend (ABOK # 1439, p 264), which is the name we have chosen for it. 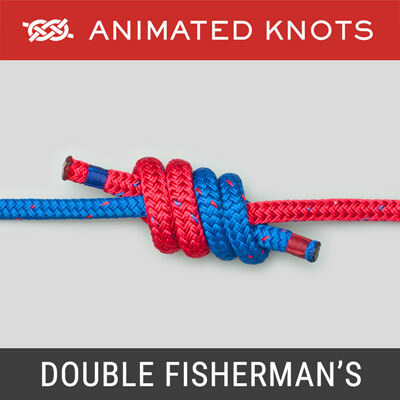 Over and Under Sequence: This small design is a member of a family of knots in which the crossings are taken alternately over and under. This is one of the smallest versions and makes a pleasing small mat. Turk's Head Family: The design is also a member of the Turk's Head family. 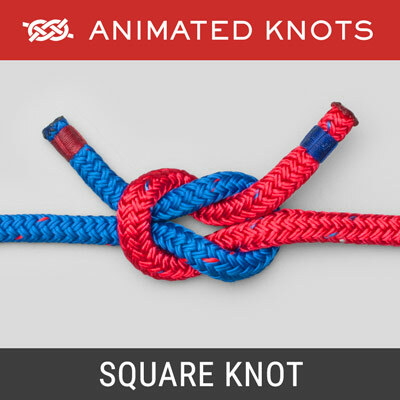 It is presented here as a flat knot. 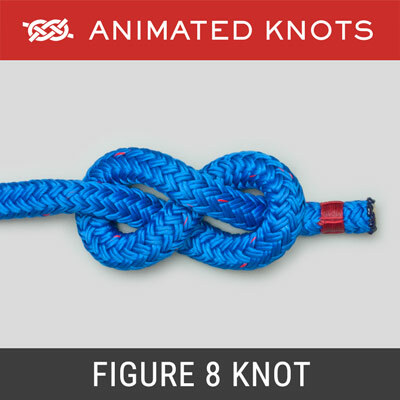 However, the same knot can also be formed so that the pattern stands on edge around a larger central hole. 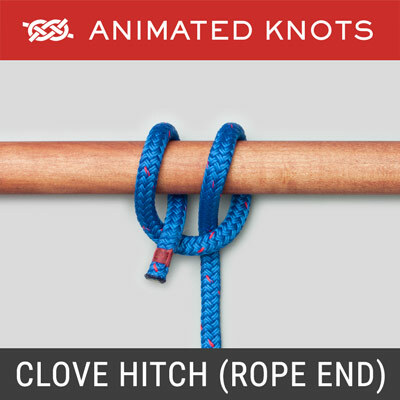 This can be described as a three-lead, four-bight Turks Head in which the rope has been passed around a second time. Finishing the Mat: The two ends can be secured in one of several ways. When the mat is purely decorative, and the material is one that melts, the two ends can be heated in a flame and fused together. However, to do this necessitates passing the ends across other turns. The mat then has a thicker section and is less suitable as a tablemat. Another way to finish the mat is to attach each end to the neighboring turn using needle and thread, glue, or twine and constrictor knots. Whichever method is chosen, the junction should be located under another turn as demonstrated in the animation. Additional Turns: Although only two complete turn are shown in the animation, one or more additional turns can be added using the same technique to enhance the final appearance. Uses: Small rope mats make excellent tablemats and hot pads. Ashley provides a huge selection of designs, some of which are very elaborate with many crossings. Some of the larger versions make useful stair treads and chair covers. Choice of Material: If the rope or cord is too limp, the mat's pattern will not be very stable. A cord with some degree of lengthwise rigidity and firmness is an advantage. Turk’s Head Family: The design is also a member of the Turk’s Head family. 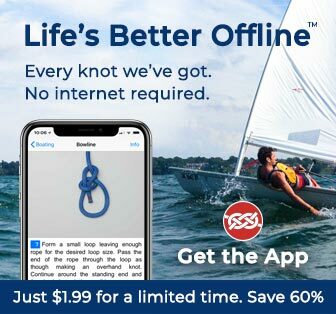 It is presented here as a flat knot. 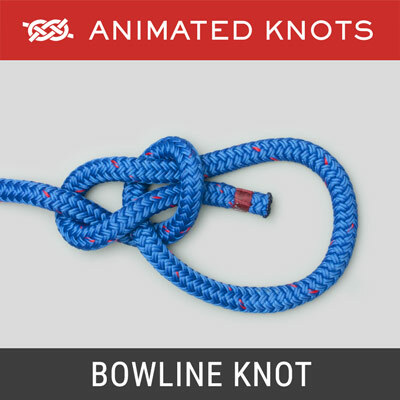 However, the same knot can also be formed so that the pattern stands on edge around a larger central hole. This can be described as a three-lead, four-bight Turks Head in which the rope has been passed around a second time. Choice of Material: If the rope or cord is too limp, the mat’s pattern will not be very stable. A cord with some degree of lengthwise rigidity and firmness is an advantage.